Opera Philadelphia this week announced details of its 2019-2020 season, including its third annual Fall Festival, O19. A Tempo this Saturday (2/9 at 7 pm) explores more about the season in a conversation with President and General Director David Devan, and Music Director Corrado Rovaris, about the season, which will include a tribute to the 20th anniversary of Rovaris' debut with the company. 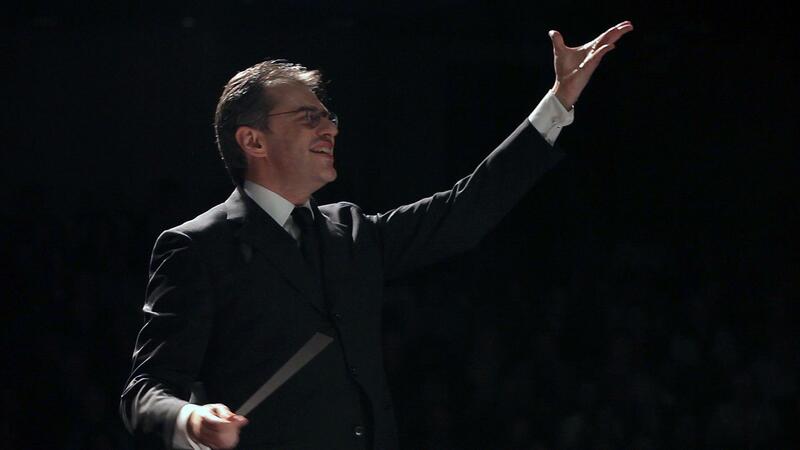 Corrado Rovaris will conduct special concert performances of Verdi's Requiem in the Academy of Music, Jan. 31 and Feb. 2, 2020.